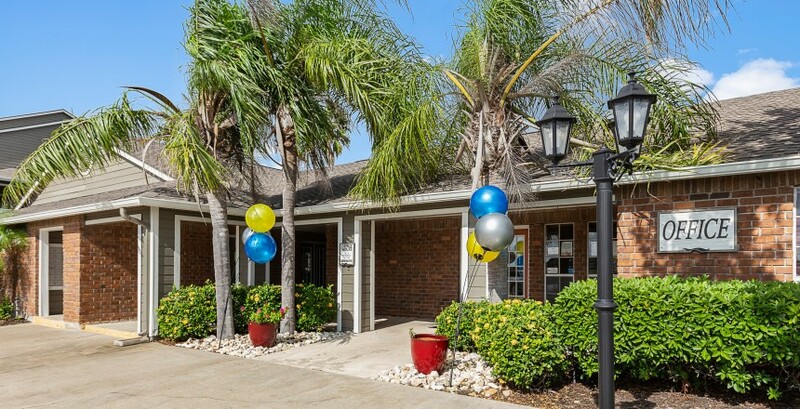 Come visit Harbour Landing Apartments and find your new home today! 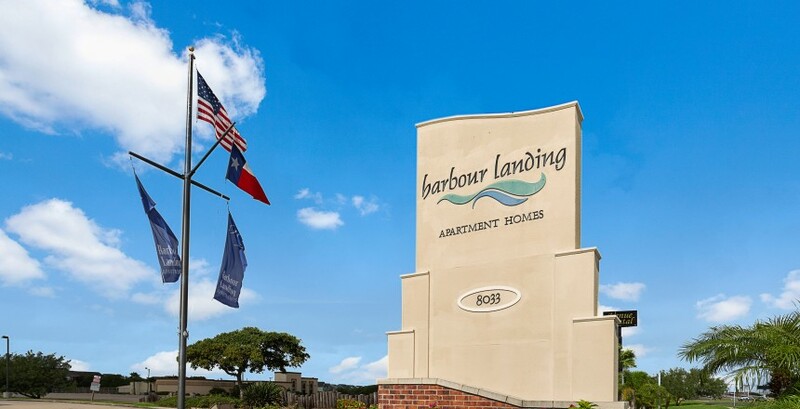 Harbour Landing Apartments offers inviting studio, one, and two bedroom floorplans for you to call home. 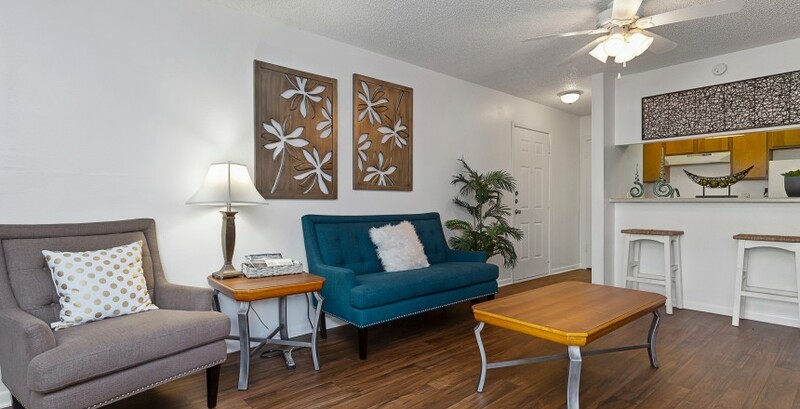 No matter which one you choose, you'll find spacious living areas, fully-equipped kitchens, walk-in closets, and private patios that make your apartment a place you’ll be excited to call home. 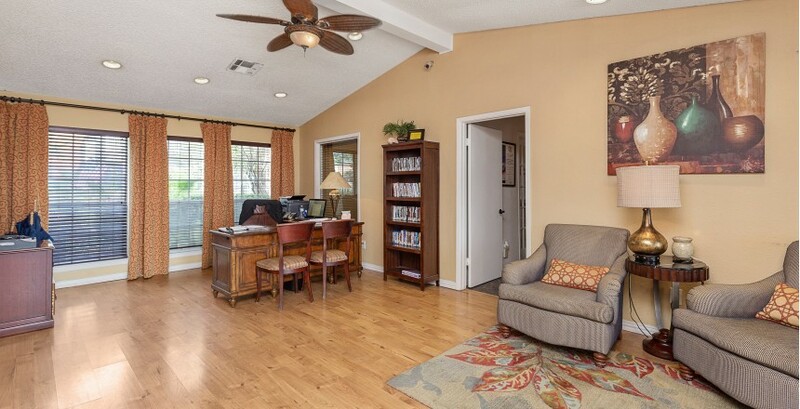 Select units include faux-wood flooring and blinds, stainless steel appliances, updated light fixtures, built-in bookshelves or entertainment centers, and/or vaulted ceilings! 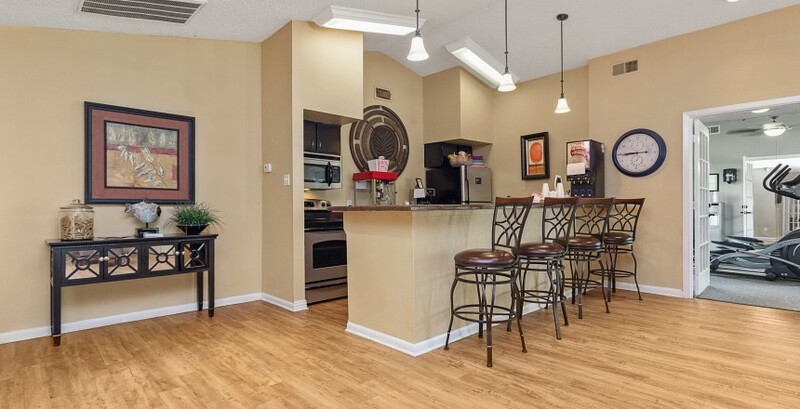 Harbour Landing Apartments has many amenities to make sure you enjoy your time here with us! 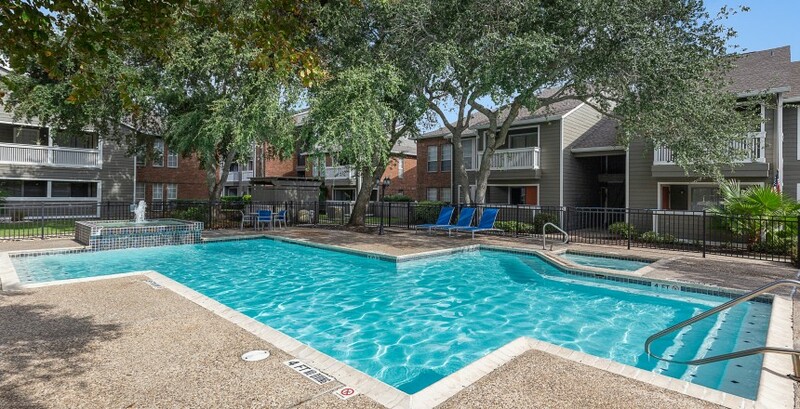 Beyond your apartment, you’ll enjoy our beautiful landscaping with lush, mature trees and grassy areas.